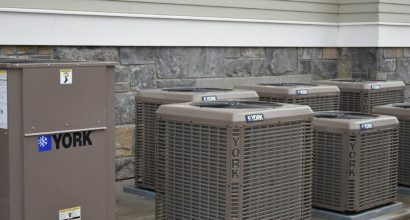 Your air conditioner isn’t something you want to go without during the warm summer months in Saratoga, Clifton Park or Ballston Spa. If you’re not getting the cool breeze and refreshing air circulation you need, B&B Plumbing and Heating can help. We offer air conditioning repair services for all makes and models. If your cooling system needs help, give us a call. Tired of sweating through every summer? Let us make you comfortable with a new Air Conditioning system. 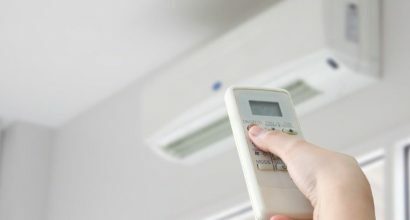 Or replace your old system and learn how you can save money with a more energy efficient A/C unit. We are a York® Certified Comfort Expert and Mitsubishi Diamond™ Contractor.